Understanding how to spot a scam and knowing tactics that criminals use are paramount when staying safe against cybercrime. 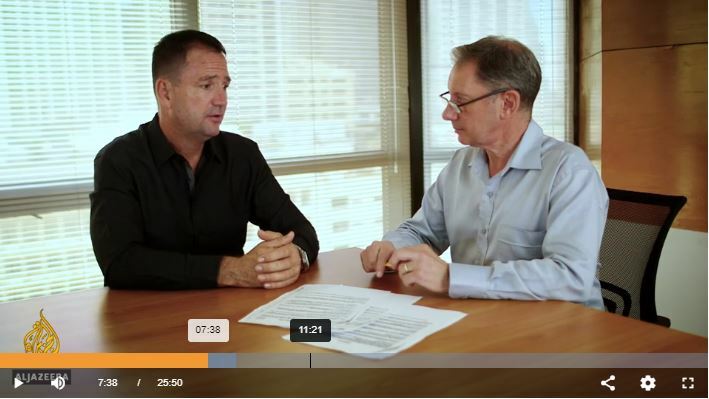 In a recent interview with Al Jazeera, IFW Global's Executive Chairman Ken Gamble revealed fraudsters cybercrime techniques and shared tips and tricks on how to detect a scam. Read the full article on the Al Jazeera website.